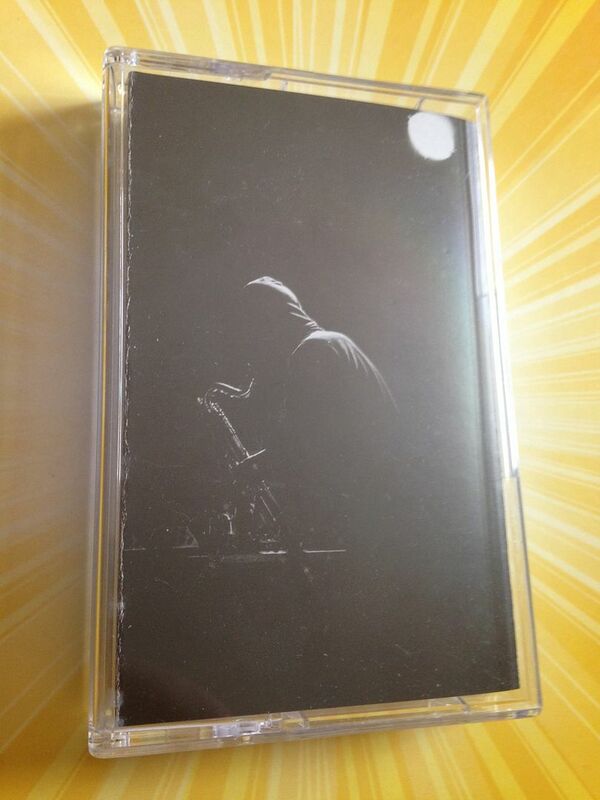 Having the title "Live Tape" gives away that this is going to be performed live to the point that even someone like myself can figure that out before I press play. Then again, all music is played live if you really think about it-- some of it is just in front of an audience while others is not. 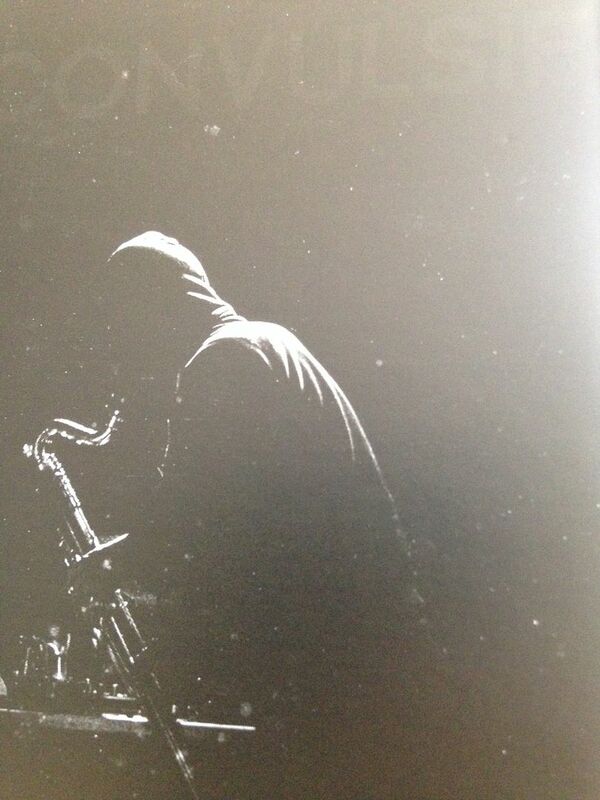 I've always thought something like "performance" or "in front of a crowd" was better than saying "live set", but what do I know? I'm not out to rewrite the music history books. 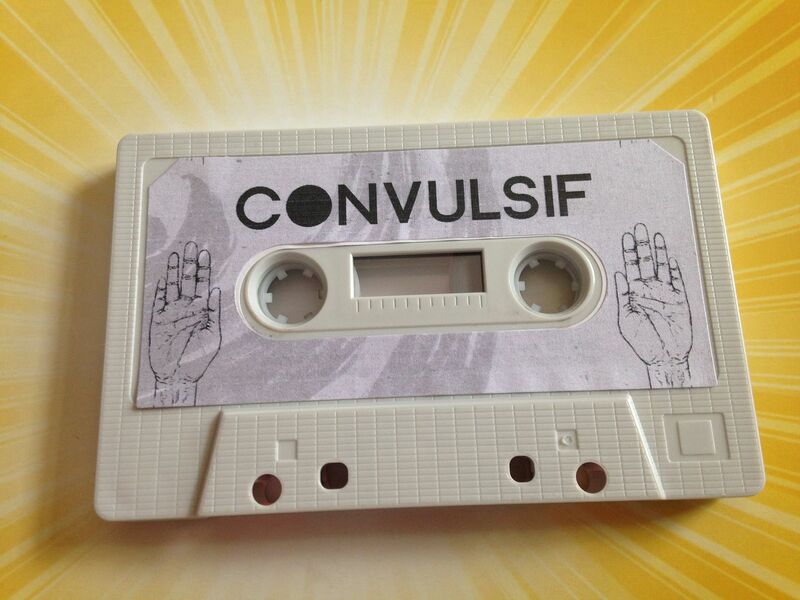 Convulsif begins their "Live Tape" with swirling static which becomes a static drone. I feel like I can hear beats in the beginning, but I'm not sure. My ears might just be playing tricks on me. Guitars begin ringing and this grows into a deep, dark metal, which reminds me of Black Sabbath and eventually Scars of Tomorrow. Squeals come through with all of this as well and then the screaming begins in a singing sort of way. 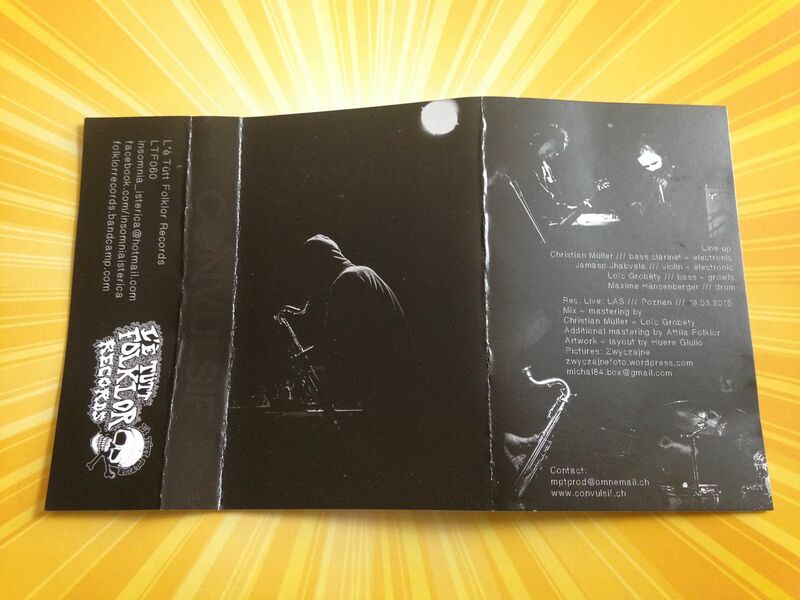 The drumming is most excellent and this just starts out as a seed and really just blossoms into a car crash. It's so great. On the flip side a quiet, ringing synth comes out first. The first time I listened to this one, though, I thought that maybe Side B was blank at first because it was so quiet and gradually got louder but never too loud. Cymbals and loud crashes turn to laser guns and guitar riffs. It's scrambled craziness and true to the title by the end of it there is applause. 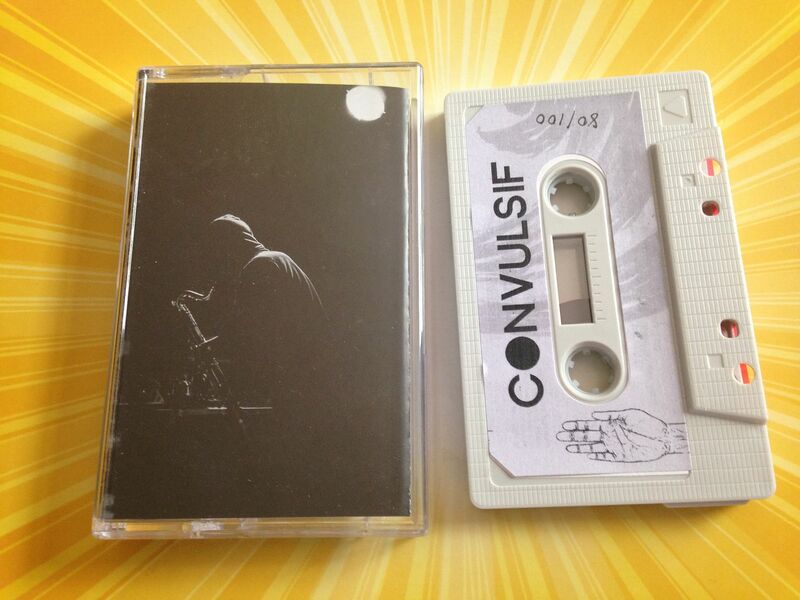 Even if you don't like the metal build of Side A here by Convulsif then you have a different version of what might be called an ambient metal on Side B which is definitely worth a listen. I'm by no means a "metalhead" but I do enjoy listening to it when it comes around every once in a while, as I feel too much of it can dilude the overall quality, though the same can be said about anything. If I listened to only punk rock or drone I bet I'd eventually get tired of it. Variety is the spice of life, people and so if you're not listening to metal right now, mix it up. 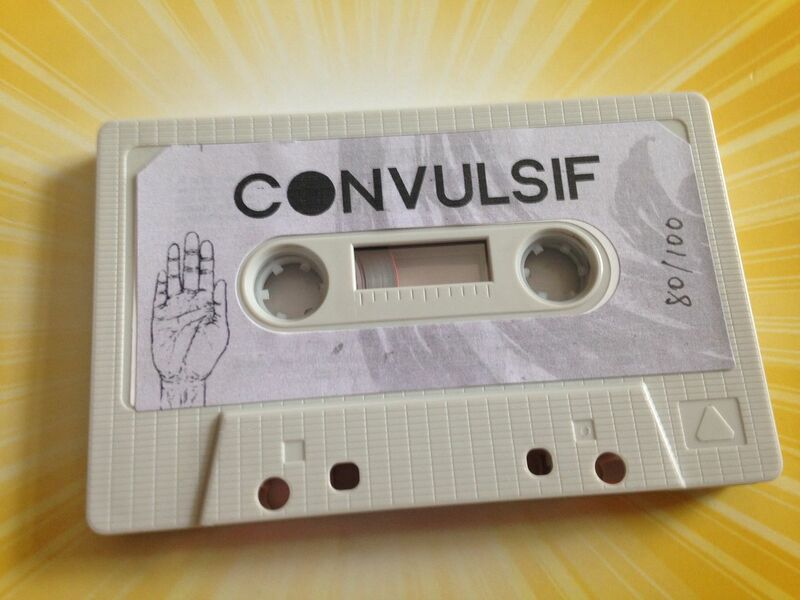 Get brutal with Convulsif. These can feel like two fairly different sides of the same coin in the sense that they do represent the same artist but in no way is Side B just "more of the same" when compared to Side A and I love that about it. I like too many people confuse good metal music with bands just playing loud and scream-growling. 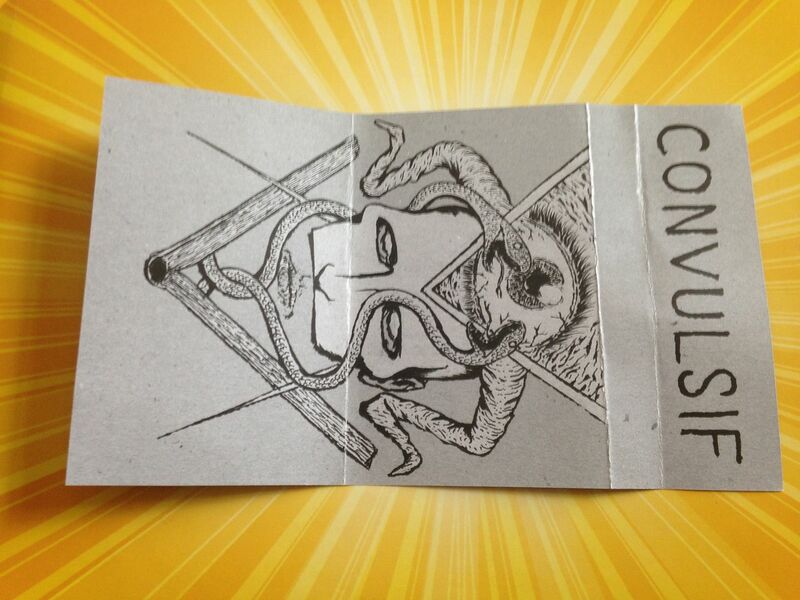 Convulsif proves that to truly master metal music you must have talent.